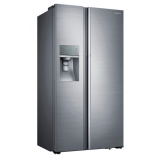 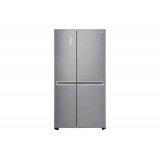 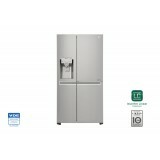 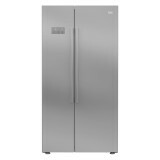 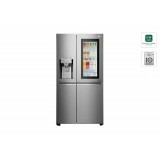 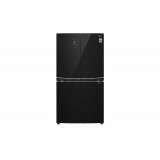 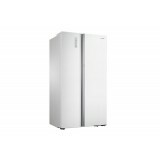 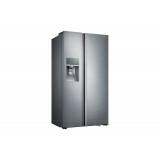 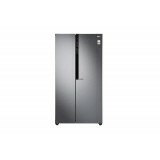 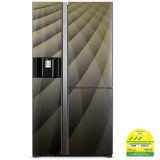 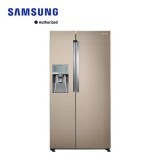 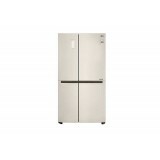 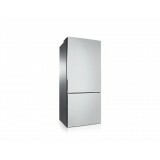 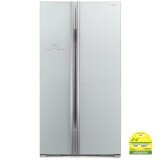 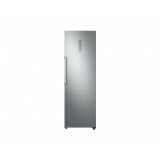 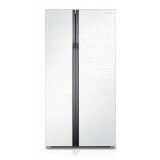 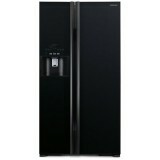 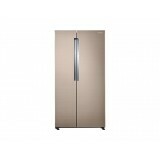 Samsung RH57H90507H Side by Side Refrigerator FRESHNESS AT YOUR FINGERTIPS Revolutionary Showcase The RH9000 refrigerator boasts an innovative Showcase that lets you organise groceries into three different zones - cooking, family and kids. 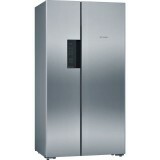 CUTTING-..
Samsung RH57J90407F Side by Side Refrigerator FEATURES Get closer to the foods you love Samsung Food Showcase Refrigerator’s Showcase is a “fridge within a fridge”, located at the front, for quick and easy access to all of your family..
Samsung RH60H8130WZ Side by Side Refrigerator FEATURES Digital Inverter All Around Cooling System Ice Blue LED Display Easy Slide out The food you love at your fingertips Samsung Food Showcase Refrigera..
Optimal Humidity Care for Food Twin Cooling Plus™ cools the fridge and freezer compartments separately. 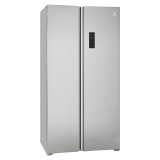 Independent evaporators and cooling systems ensure the optimal environment, with high humidity and no mixing of odors, so food stay fresher. 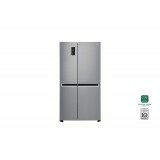 Harmoniously Colourful..